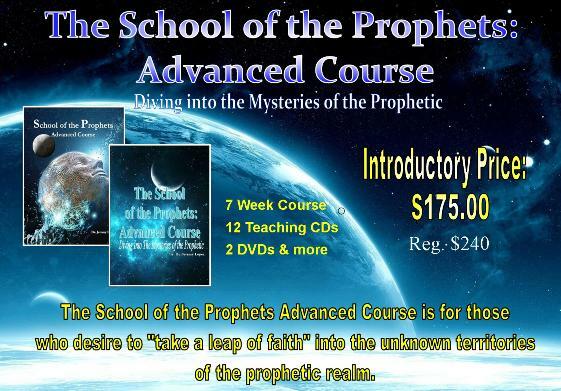 I sent in for the Prophetic School and I cannot tell you what a blessing this has been to me. I had been to a couple other Prophetic Schools, but this one ministered to me and opened my eyes to understand my own gifting and that of others better and why I think and say the things in the way I do, etc., how to press into my prophetic word(s) and so much more. I want to thank you for your part in my life and what God is doing. I will not be the same! 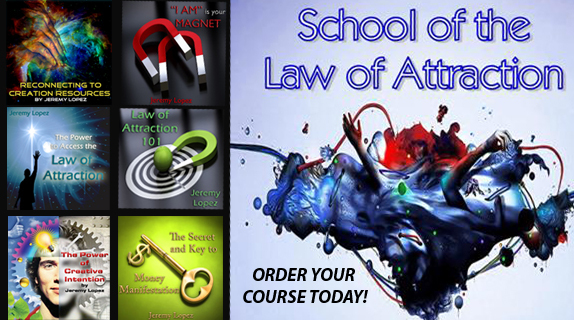 Dr. Jeremy Lopez is Founder and President of Identity Network International, Sounds for Now, Awakening to Your Now andNow is Your Moment. 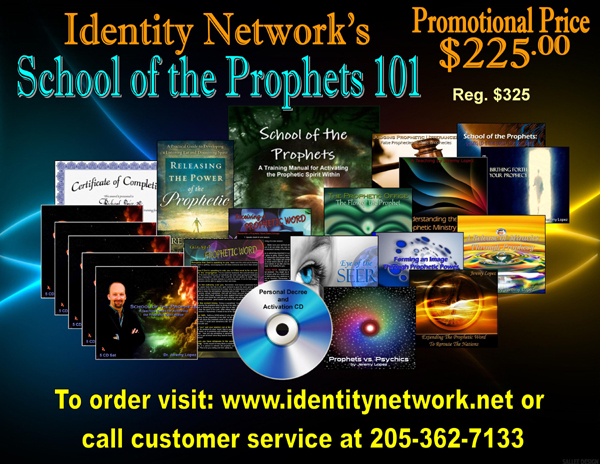 Identity Network is a prophetic resource website that reaches well over 153,000 people around the globe and distributes books and teaching CD's. 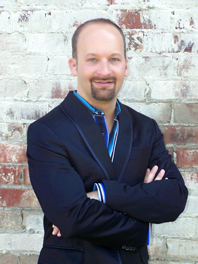 Jeremy has taught and prophesied to thousands of people from all walks of life such as local church congregations, producers, investors, business owners, attorneys, city leaders, musicians, and various ministries around the world concerning areas such as finding missing children, financial breakthrough's, parenthood, and life changing decisions. 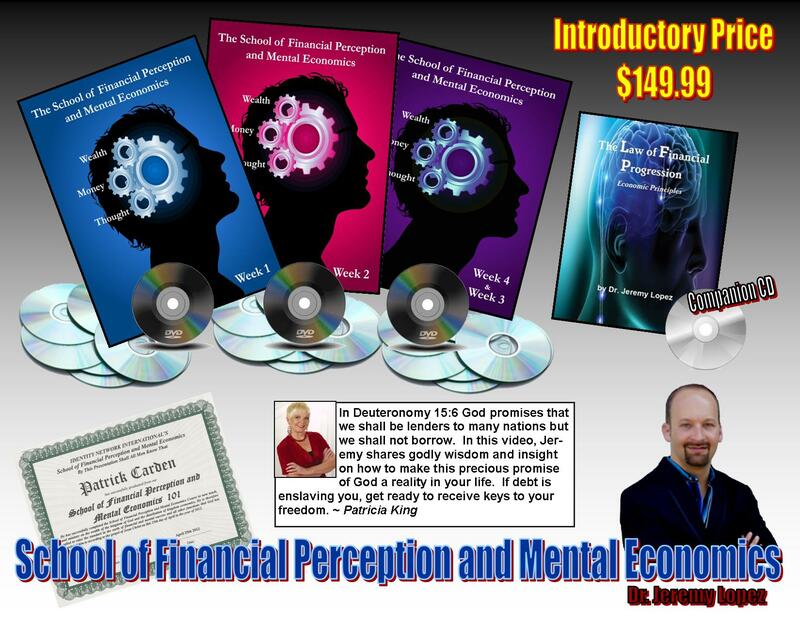 He is the author of nationally published books and E-books, including his newest book, 'Abandoned to Divine Destiny: You Were Before Time, 'The Power of the Eternal Now: Living in the I AM', 'Releasing the Power of the Prophetic' and 'The Laws of Financial Progression,' He has also recorded over 65 teaching CD's. 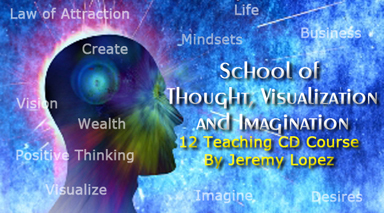 Jeremy's ministry has been recognized by many leaders around the nation. ** If you have a question about any of our schools, please contact us at:Customerservice@identitynetwork.net or call us at 205-362-7133.